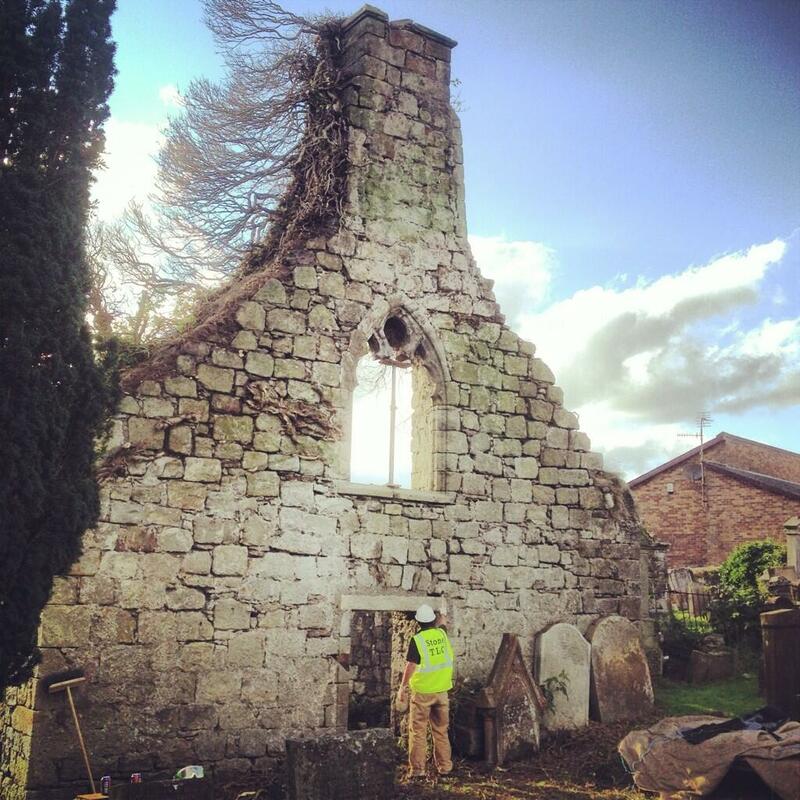 Stone, Timber & Lime Conservation are have started the work on preserving the ruins of the Auld Kirk. 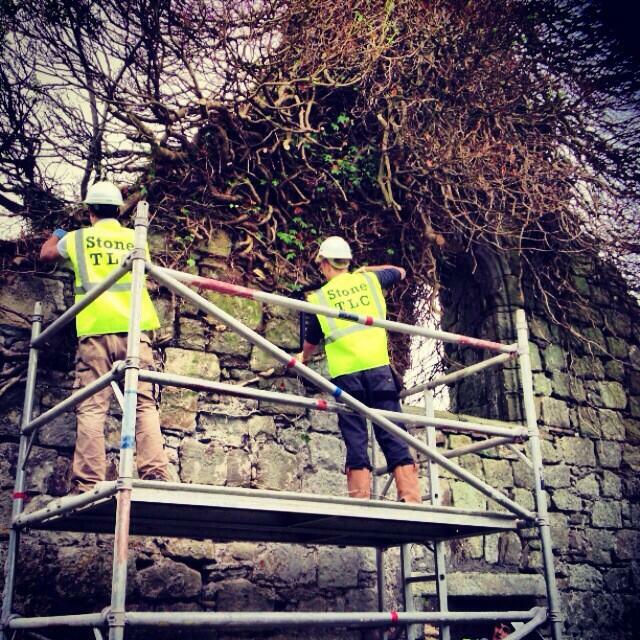 Removing the roots of the ivy is beginning to reveal parts of the kirk that haven’t been seen for many years. The east entrance to the old kirk with the window revealed and the top of the bell tower. Stone TLC tell us this is a good example of a traditional harl finish, a technique for providing a weather-proof finish. 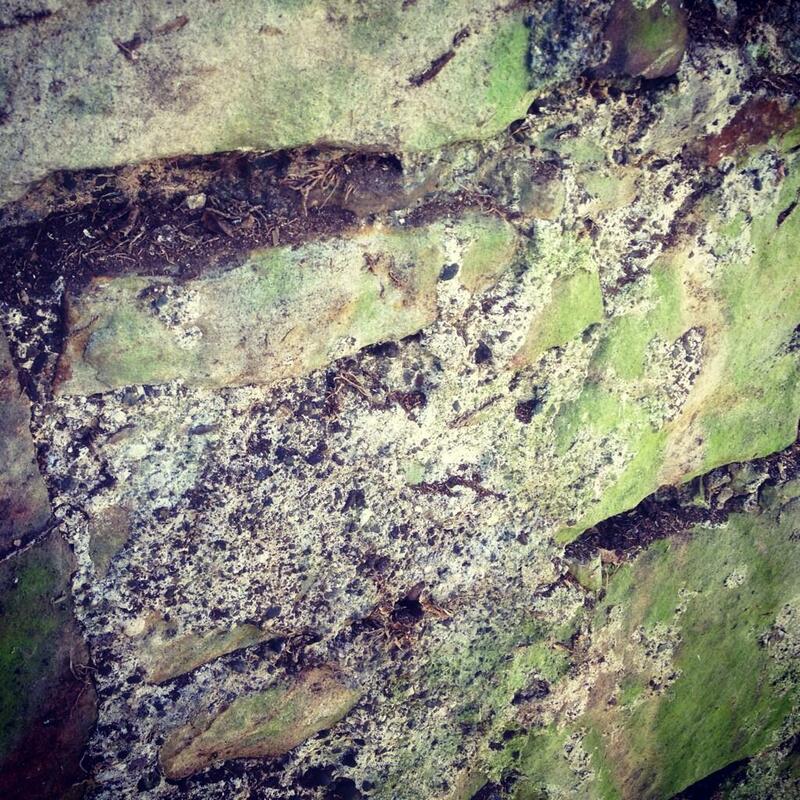 The lime deposits in New Cumnock at both Benston and Mansfield were known its property of being able to bind under water, and used in bridge building. This entry was posted in Auld Kirk and tagged Auld Kirkyard, New Cumnock. Bookmark the permalink.